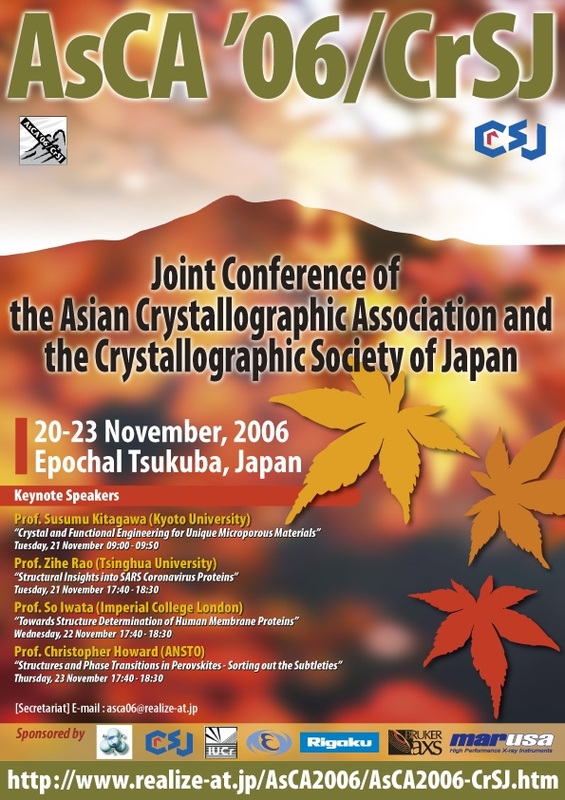 AsCA'06/CrSJ was successfully finished on 23rd of November, 2006. The organizing committee would like to thank all the participants and speakers for their collaboration and enthusiasm. AsCA2007 will be held in Taiwan.